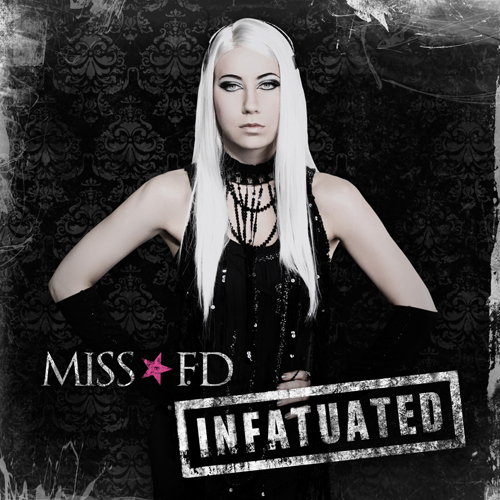 Miss FD Releases Electro-Rock Single "Infatuated"
Dark electro artist Miss FD is back with the new single "Infatuated", a daring departure from the songwriting style of her acclaimed albums Monsters in the Industry and Love Never Dies. 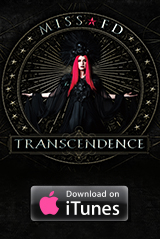 Accentuated by the serpentine guitar work of Robert Dante, this serving of urgent electro-rock reveals a sensuous alter ego lurking within the infectious melodies and aggressive beats of FD's signature sound. 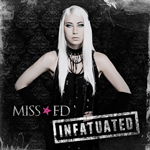 "Infatuated" is available as a digital release from Amazon.com MP3, iTunes, and other digital music outlets.